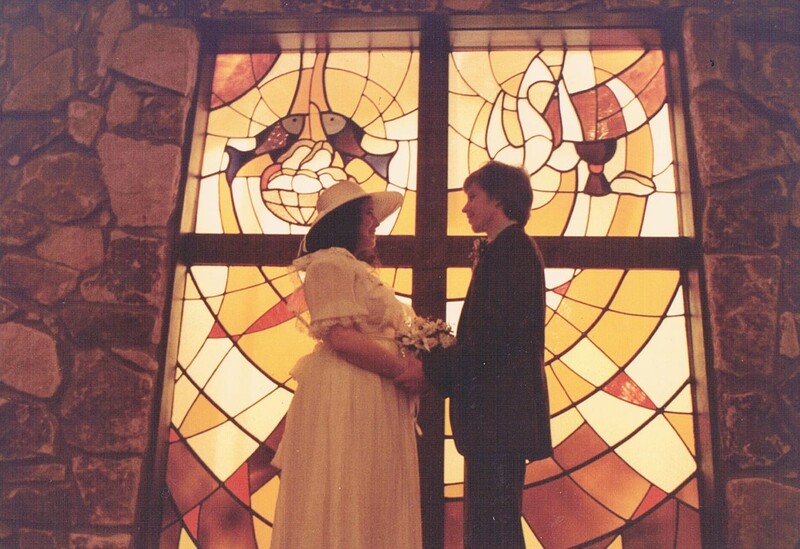 This is the first of several posts I will be posting today for my bride of 30 years. Fortunately, God likes those odds. We had recently become Christians although we really did not know what that meant. At times, we would actually do everything we could to shipwreck our faith and our marriage, but God had other plans for us. 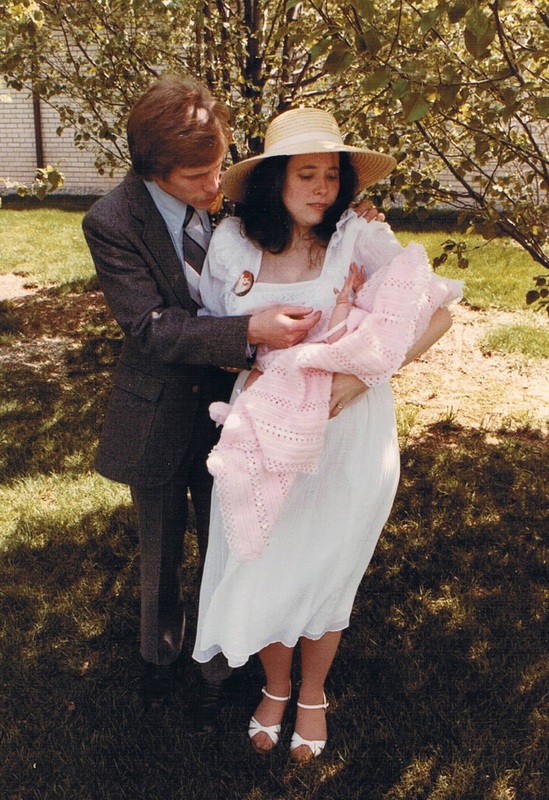 Over the past 30 years we have not always been faithful stewards of the gift that we were given as a couple, but there was One that has always been faithful and strengthened us when we were week, healed us when we were hurt, brought us home when we were lost, and brought knit our hearts together with His love. Many, many times through the years, God has quickened this song in my heart that was song at our wedding and it has encouraged me and strengthened me though the years. It has never been recorded except for on a little cassette tape that is barely audible. I contacted the writer and he graciously sent me the lyrics and music. I hope to have someone someday record it. 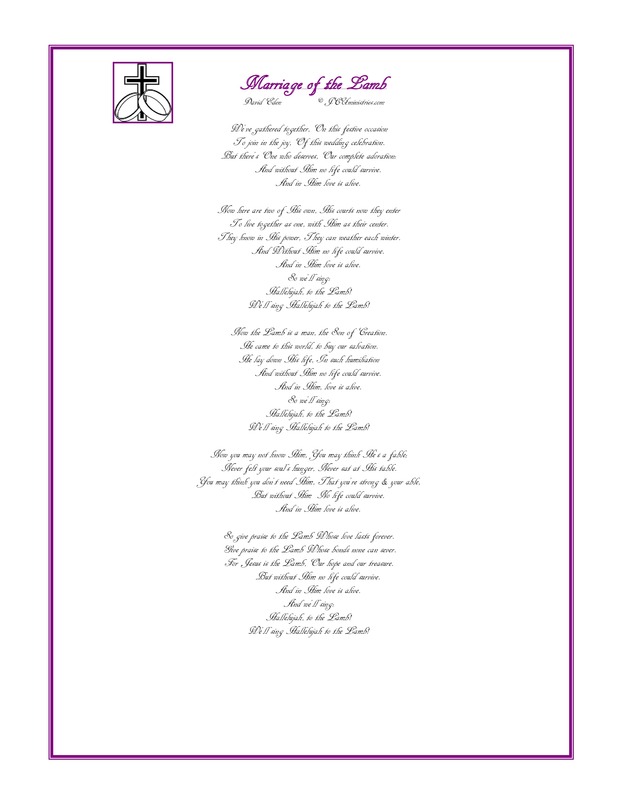 I will share the lyrics here with you in honor of the One that is always faithful.